We love this hotel for its tranquillity, natural surroundings and adults only approach to relaxation! 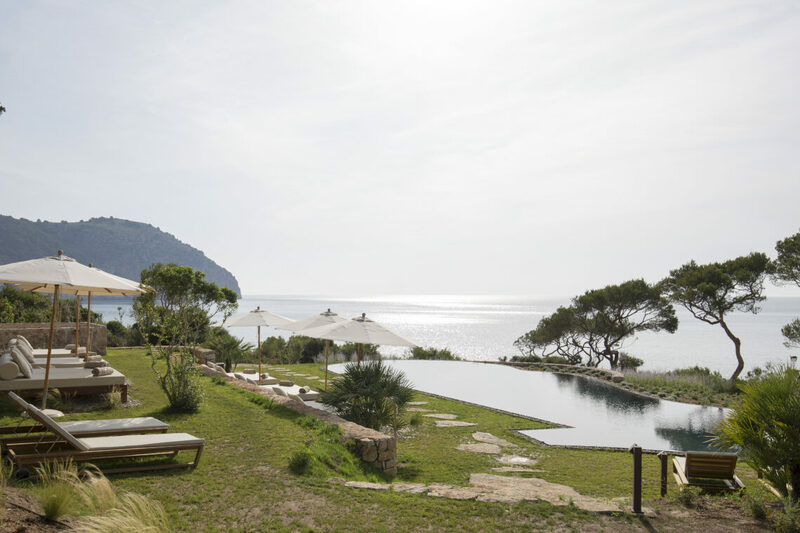 Sitting in acres of woodland and gardens, with direct access to the beach, Pleta de Mar is an architectural gem. Nature and local heritage go hand in hand, resulting in a spacious yet intimate haven. 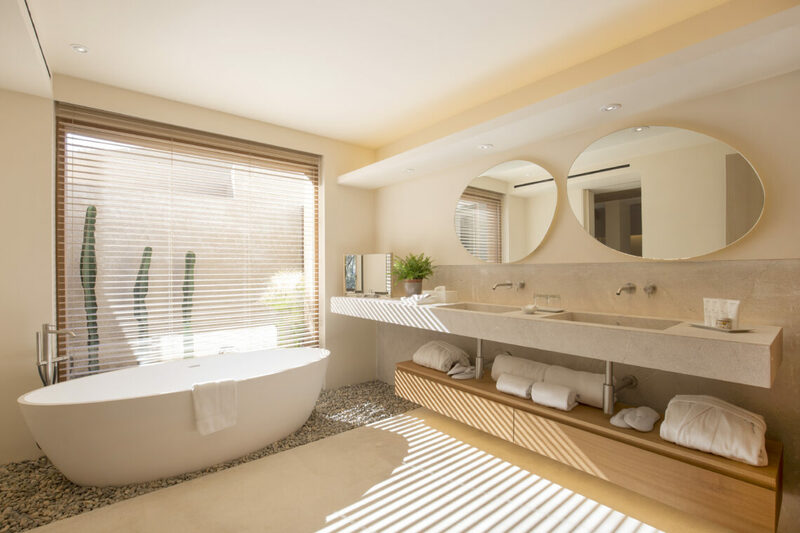 And with only 30 suites, each with its own private terrace and outdoor shower, it won’t be difficult to find your own little corner of peace and tranquility. Food is seasonal and locally sourced, freshly grilled on an open fire, accompanied by both local and international wines. 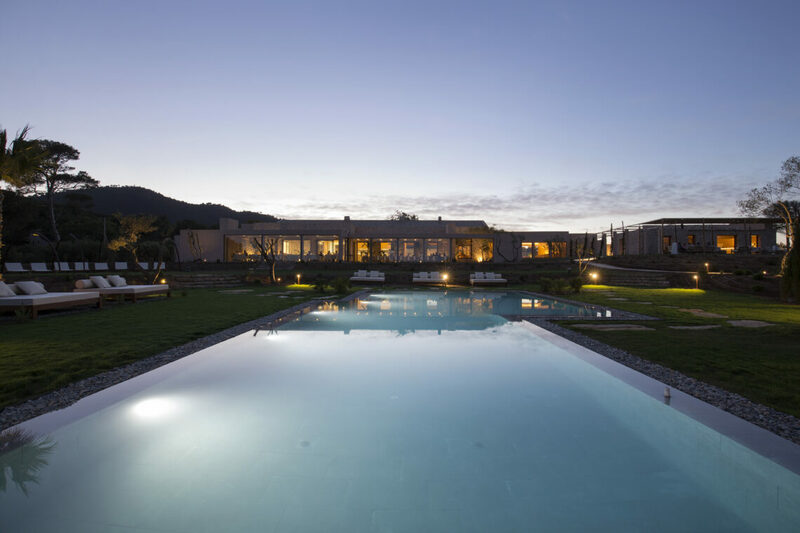 For a change of scene, simply wander through the grounds to Can Simoneta for dinner on the terrace. 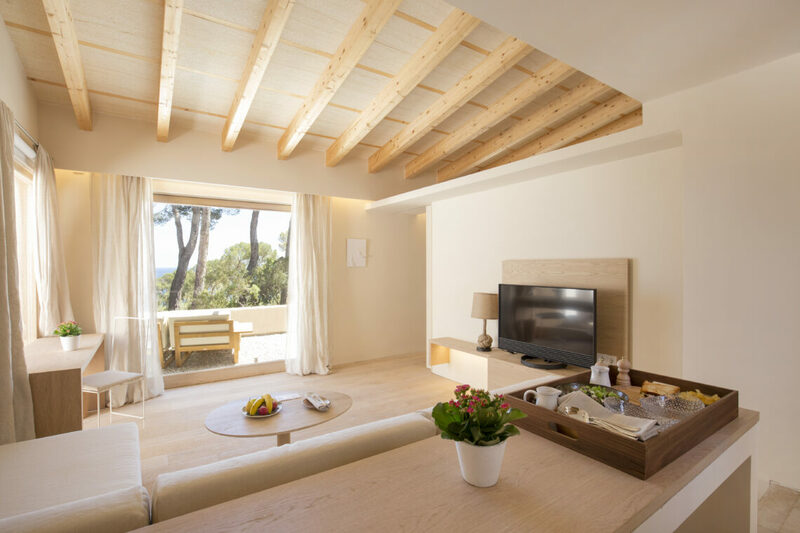 We love the freedom of Pleta de Mar and the sense of wellbeing it exudes. 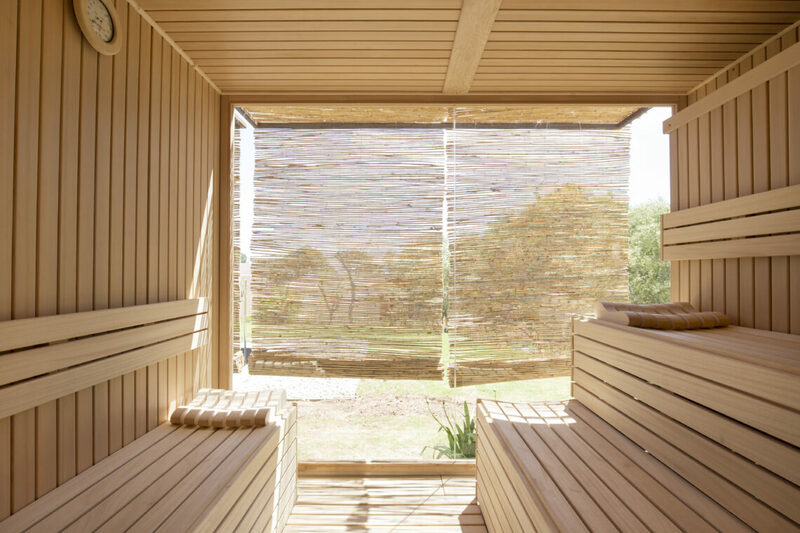 The bathrooms and outdoor rain showers are absolutely one of our favourite features at Pleta de Mar. 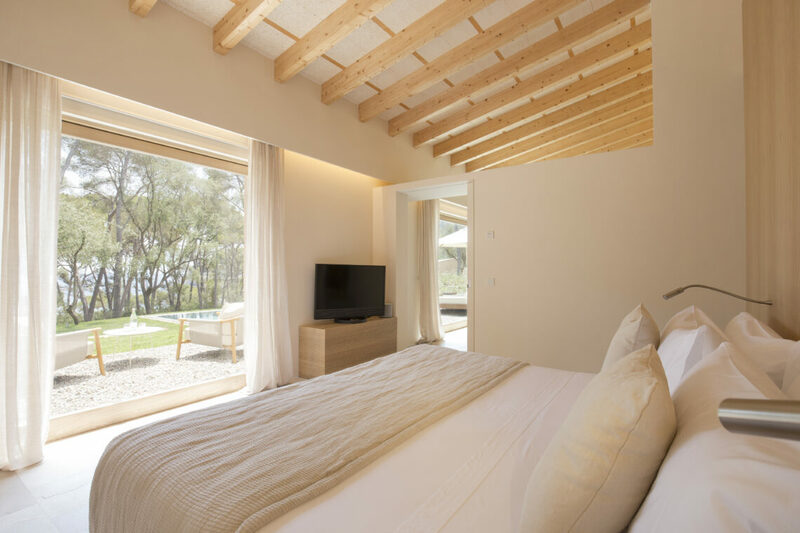 Beautifully designed, and decorated with Mallorcan artwork, all the rooms and suites are spacious and airy with their own private terraces, looking out over the gardens. You get a fabulous sense of wellbeing staying here. The Privilege Suites and larger Superior Suites have their own gardens and whirlpool baths and the Luxury Suites have fabulous sea views. 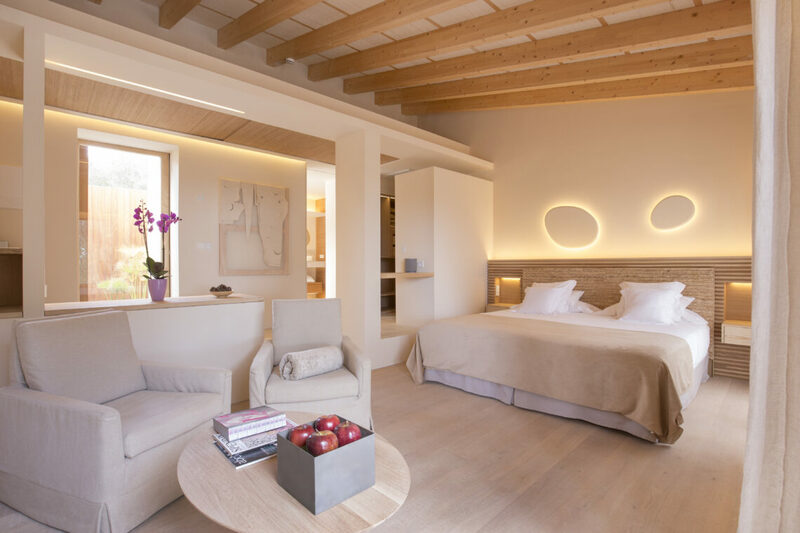 The Grand Suite is surely the place for a special retreat – set on its own in the gardens with a private pool and courtyard overlooking the Mediterranean. 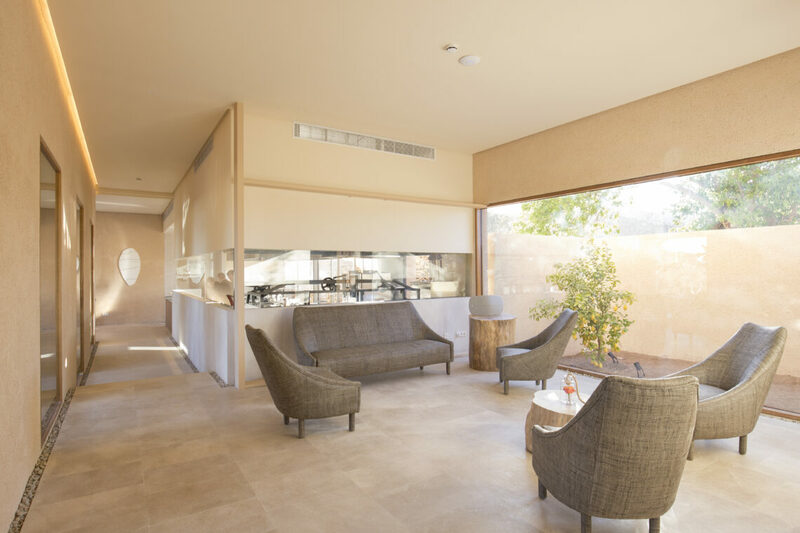 Bang & Olufsen TVs and sound system are just some of the features in all the rooms. Deliciously grilled local meat and fish over an open fire is the main feature here, second only to the elegantly designed restaurant with floor to ceiling glass doors that open out onto the terrace. 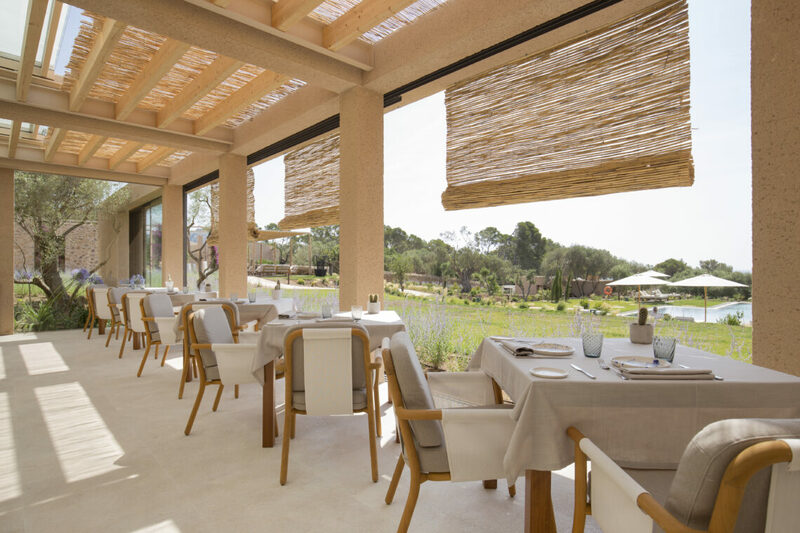 Dine on exquisite Mallorcan dishes overlooking the gardens and the sea beyond. The restaurant is open all day and late into the evening. Pleta de Mar is only for adults over the age of 18. 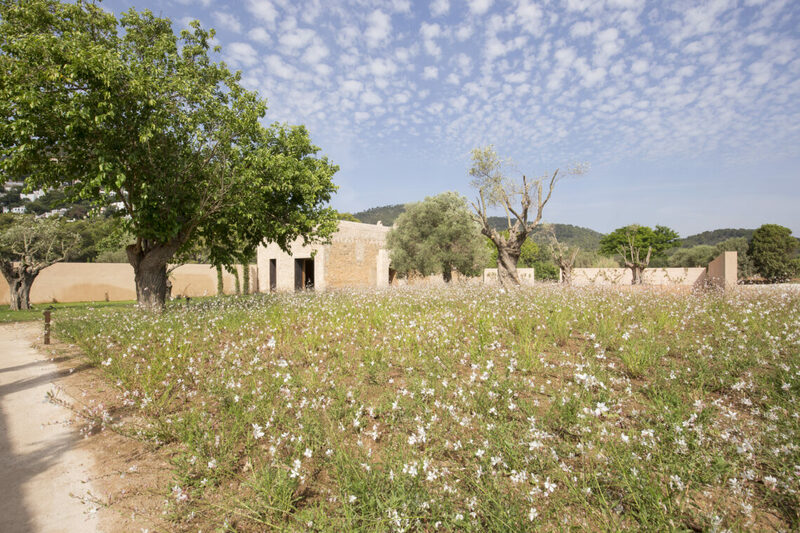 If you can drag yourself away from your sun lounger, there’s plenty to do in this part of Mallorca. There are four local golf courses; tennis courts close by; endless hiking and cycling trails and horse riding. Pleta de Mar staff are more than happy to arrange any activity for you. The hotel has its own private boat that you can charter, which is the perfect way to explore the coastline of this unspoilt part of the island. 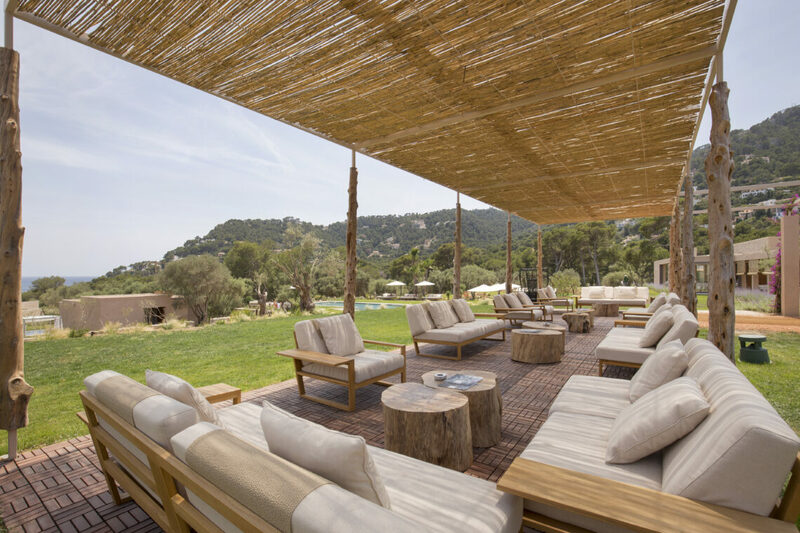 We love the outdoor Spa treatments here, and think you’ll agree that a massage under the pines listening to the sound of waves is activity enough!